Schumer called on Congress to extend funding for a comprehensive opioid and mental health care services pilot program. Health officials are reminding people that flu season is far from over. Top business organizations in New York are supporting Gov. Andrew Cuomo’s proposal to make the 2% property tax cap permanent. 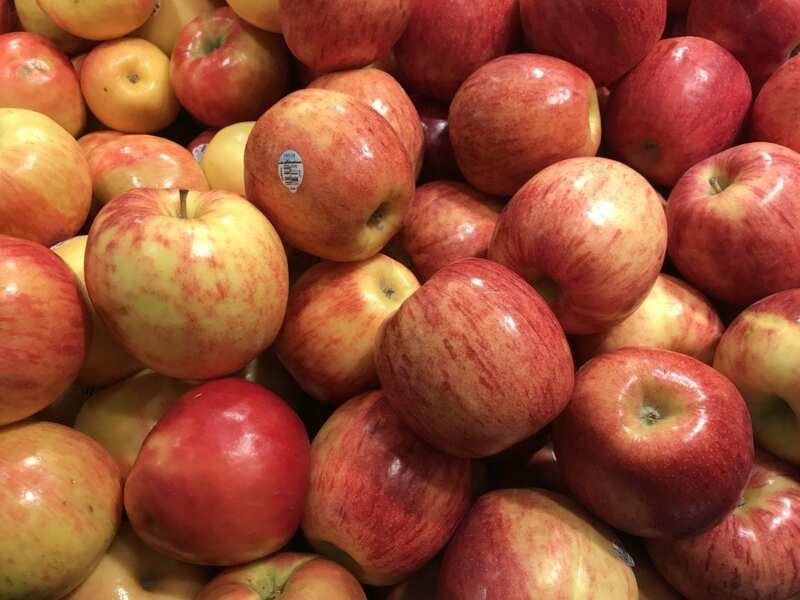 New York’s apple industry has about a 21 percent higher economic impact than traditional studies have found. One day after New York voters gave Governor Cuomo his lowest favorability rating, voters polled by Siena College are giving Cuomo’s plans to bring Amazon to New York a big thumbs up. New data from the state Department of Health indicate the number of confirmed cases of influenza in New York is down by over 1,300 compared to a year ago.